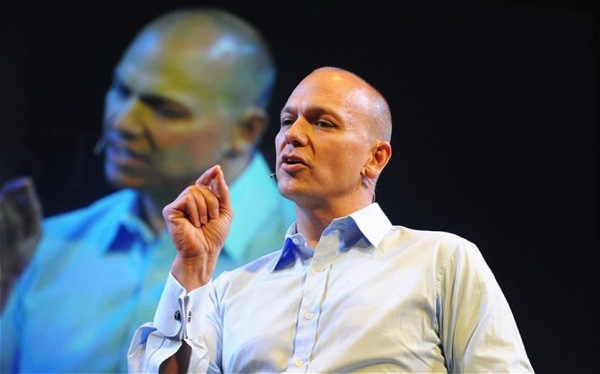 Tony Fadell, the founder and chief executive officer of Nest has announced that “the time is right to ‘leave the Nest.” The company was acquired by Google in 2014 for $3.2 billion. He added that “Marwan Fawaz is joining Nest as the company’s new CEO.” Fawaz was formerly an executive at Motorola Mobility, which Google also acquired, failed to turn around, and eventually sold off to Lenovo. Given how long it’s been since Nest released a truly new product and not just a minor update of its existing devices, Fawaz will have his work cut out for him. Fadell had earlier worked at Apple, where he played an instrumental role in bringing the iPod to market, a role that had the media calling him the “father of the iPod.” He and former Apple engineer Matt Rogers went on to cofound Nest Labs, best known for the company’s smart home thermostat. Nest and Apple had a close partnership that fell apart in 2014, when Google acquired the company. Last year, a reorganization within Google placed Fadell in charge of the company’s wearable Glass project. Fadell also remained in charge of Nest, which is now technically separate from Google under the firm’s new umbrella company known as Alphabet.